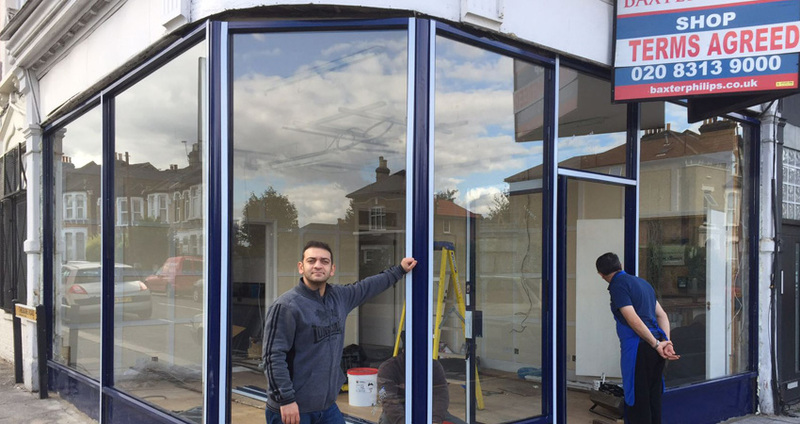 Galaxy Shopfitter Ltd. offer a complete package right from the design stage to the fabrication and installation of your chosen shopfront. We take the utmost care in every stage to design a product that is customized for what you need. We design, manufacturing and installation of shopfronts, roller shutters and all types of entrance systems. The company benefits from an experienced array of staff ranging from technically trained manufactures and fitters to a customer friendly sales team. Galaxy Shopfitter has completed new build and refurbishment projects for banks, shopping centres, car showrooms, shops and supermarkets. Security shutters and grilles are also offered. 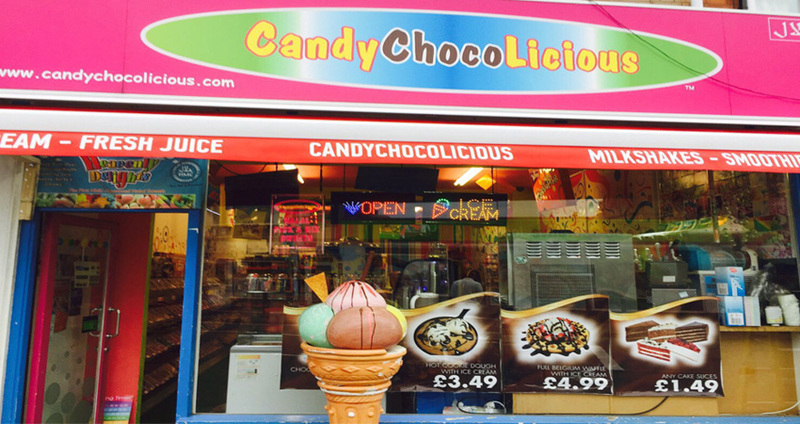 Galaxy Shopfront have experience in this industry for over 35 years. Our vast product range and industry knowledge means that we can inevitably find solutions for all individual requirements and budgets.